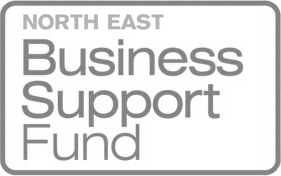 UPDATE (17/06/15): The North East Business Support Fund has been extended until June, after which they will be looking to roll out a new scheme in July. Visit www.nbsl.org.uk for further information. definitely a start; but is your business online? And if it is, is it visible? they find on the internet. business needs to have an online presence, and a pretty visible one at that. There are more stats, but you get the idea. Okay, I get the point, but being online is so expensive! appear expensive for a small or medium-sized business dipping their toes in the shark infested waters of the internet for the first time. Fortunately there’s a way to make things rather more affordable. any of the services we offer? if you’re already online – boost your presence. 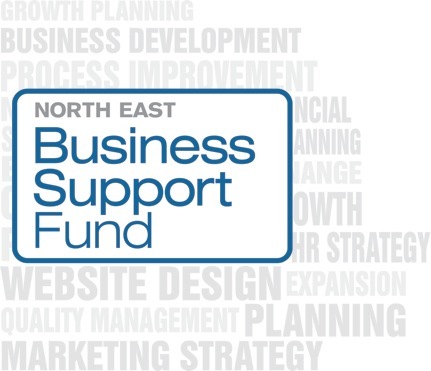 registered provider for the North East Business Support Fund. some darn good services for that. Can I apply for the fund? An online presence for your business has never been more important, and with this funding it’s never been easier. that ensures you get the most of your funding! You actually make it appear so easy along with your presentation but I find this topic to be actually something which I believe I'd by no means understand. It seems too complicated and extremely wide for me. I am having a look forward to your subsequent submit, I will try to get the grasp of it! I would like to thnkx for the efforts you have put in writing this website. I'm hoping the same high-grade blog post from you in the upcoming as well. In fact your creative writing abilities has inspired me to get my own website now. Really the blogging is spreading its wings rapidly. Your write up is a good example of it.